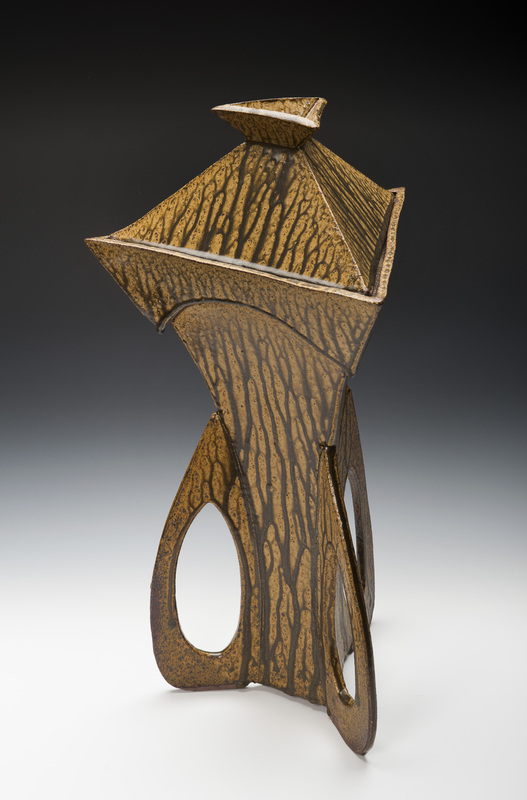 The Ash Glazes of Cathy Allen – Getting a little random in life. If I could outline a teaching ethos within the Ceramics section at Northern Beaches Ceramics it would be that we encourage students to “develop their own style” . From our Beginner Pottery courses in Sydney to our highest level course the Advanced Diploma in Ceramics we strive to develop an individual aesthetic within our students. “Develop your own style” Cathy Allen (random is her alias within the section) has done just that with her unique body of ash glazed work. Cathy’s pieces display a spontaneous energetic quality. 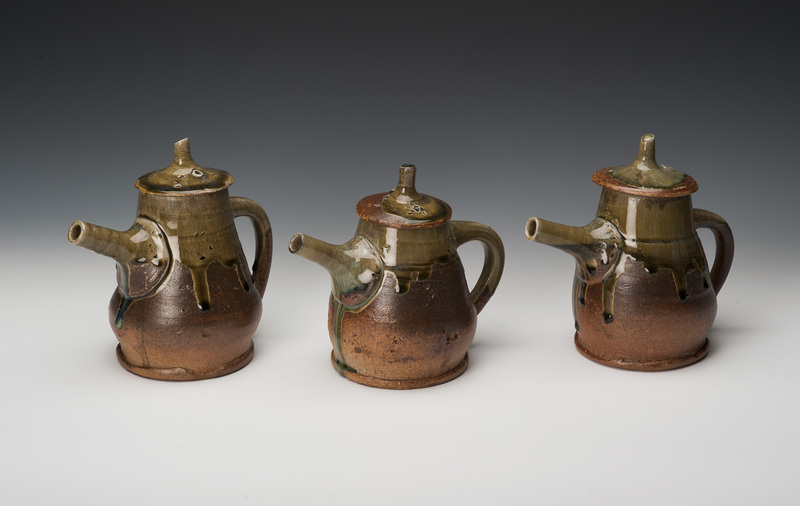 While handling her pieces one is reminded of the plasticty of clay, these pots have that “fresh off the wheel look” A key element to that fresh feel is the way the use of the ash glaze compliments the work. This post takes a quick look at the process of ash glazing. A taste of Cathy’s experiences and enthusiasm below. Last year I had a strong desire to explore Ash glazes. I always find myself drawn to anything that is less refined and pure, and for me Ash glaze is just that. To be able to create such a glaze from recycling something as simple as wood ash is truly amazing for me. I had many a raised eyebrow when I mentioned that I was going to develop my own Ash glaze. Some of the comments were “Have you ever done this before?” “What kind of Ash are you using?” “oh so you’re not washing your ash?” and “be prepared for a lot of testing” and “good luck”. I remember back in the days of Certificate III in 2009 admiring a piece of which was glazed with Ash and asking Bruce one of my lecturers “How do I make an Ash glaze?” He looked at me in an earnest Bruce way. I was doing my very first wood firing and I think his reply went something like this… “Let’s just concentrate on doing the wood fire and see what results we get from the Ash in the firing” I knew that I had a lot to learn, as I remember replying, “oh I thought it was just Ash and water mixed together”. (Of course I know now it is nothing as simple as that) but the idea stayed with me until I was in my last year of Ceramics Certificate IV and I went to a http://ceramicstudygroup.org.au/ study group meeting about Ash glazes with my fellow potter friend Ros Lowe we were both interested in developing our own Ash Glaze and decided to embark on the journey together. Ros had a good supply of Ash and after a lot of sifting and stirring we each found a few glaze recipes and away we went. One of the problems with the recipes we had found was that they were for soft wood ash not Australian hardwoods so it was interesting to see our different results. Ros and I bounced off each other’s successes and failures. It took us a whole year of testing using the triaxial and line blend method to get the results we wanted, my biggest problem with my glaze was the running, it ran everywhere like sap seeping from a gumtree and it stuck to a lot of setters. After some retesting I got it right however I still had to be careful with it running. This meant I had to change the bases of my pieces so they could catch the glaze. I also avoided dipping my pieces right to the base to allow the glaze some room to move. Once I started getting the results I wanted, I started getting excited about how it would look on my work, a lot was riding on this glaze as my pieces were formed in a way to enhance the runny glassy nature of my Ash glaze and if it didn’t work out I wouldn’t have anything to show at the end of the year. Luckily right at the end both Ros and I achieved a high degree of control over our individual ash recipes. The thing to remember is that the recipes below are probably British or American; different types of trees so different results. You will also need alot of wood to produce enough Ash, Wood ash is around 1% ash from the original wood. After you have sifted your ash to get rid of any large objects left from the fire, you can choose to either wash your Ash to get rid of any impurities or dry sift it through a 80g mesh sieve. I chose not to wash my ash as I wanted a more spontaneous result. You must wear a mask when handling the Ash; the ash is very fine and light in weight. Once you have done that you have your Ash ready to experiment with. Your results will depend on what type of wood has been burnt, the soil the tree has grown in. Were other types of wood burnt in the same fire? Each time you remake your Ash glaze you must try to use Ash that has come from the same fireplace even then you will never get the same result and will never get two pieces the same with Ash glazing. This is why I love it so much. Chris’ thoughts on using ash for glazes and a little clarity on some of Cathys’ points above. I recall a friend in high school who saved the ash from his cigarette ash tray and made a glaze out of it. As Cathy states above, with 1% of the weight of the original object remaining after burning that equals a lot of delightful Marlborough or Alpine that must be consumed for a “good cause”. The cigarette ash produced the most fantastic oribe green glaze, really crisp and clean rather than the typical olive created by many iron bearing ash glazes. This is now reminding me that one of the major contaminants in the recycled clay at East Sydney TAFE (Now NAS ) back in the 80s were match sticks, the penny has dropped! Some points to consider for those choosing the ash pathway. Collect a decent quantity before you start testing. As Cathy outlined Ash is highly variable, every tree or part of the tree can produce a different analysis and hence a different result. I would suggest a 20 litre bucket or better still garbage bin full. There is no point in putting a lot of energy into testing a material that you only have 50 grams of. Wet sieving is much safer however it will wash away much of the soluble material present within the ash and this will affect the result (wear gloves). The soluble materials are often fluxes and they contribute to the melt of the glaze. 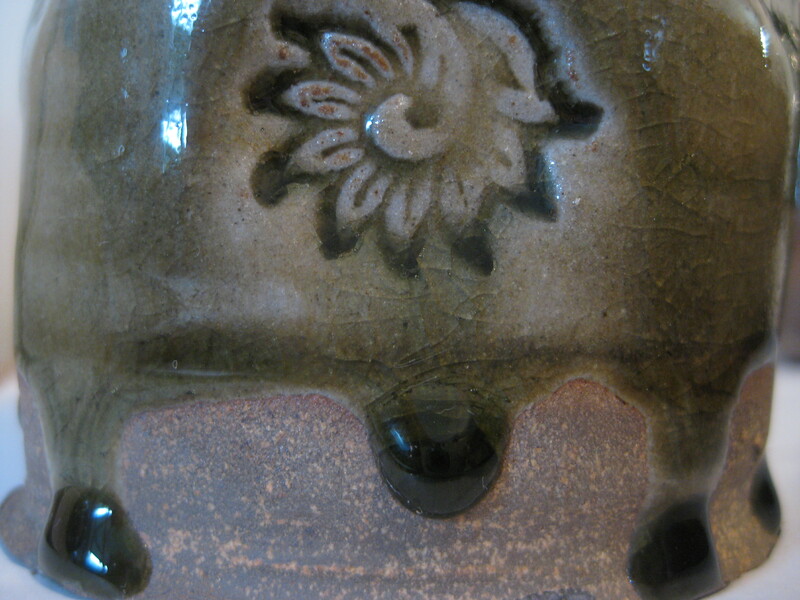 Soluble fluxes will migrate around the piece as the coating of glaze dries. Design your work to best show off the nature of the ash. Cathy mentions her foot design and also leaving the bottom third of the piece unglazed. 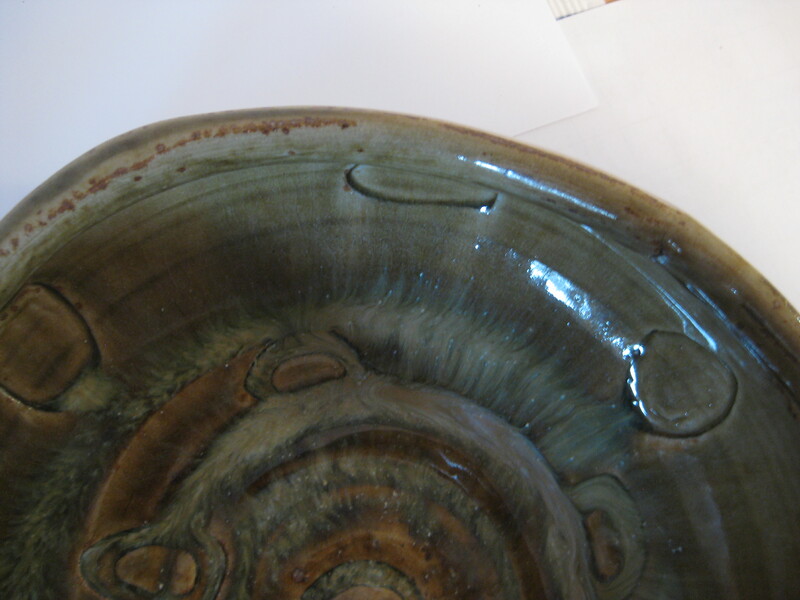 This provides a “safety net” allowing the glaze to do what it does with ease “run”. Try simply mixing your ash with water and dipping a few tiles, fire some to cone 6 and some to cone 10. Try reduction and oxidation at cone 10 on a white clay and an Iron bearing clay. Make sure you leave lots of room on your tiles for the ash glaze to run. Make tall tiles and simply glaze the top third. This will save your setters and precious kiln shelves. Rather than re-inventing the wheel get a good book and give yourself a head start. One could also scour the internet for information. 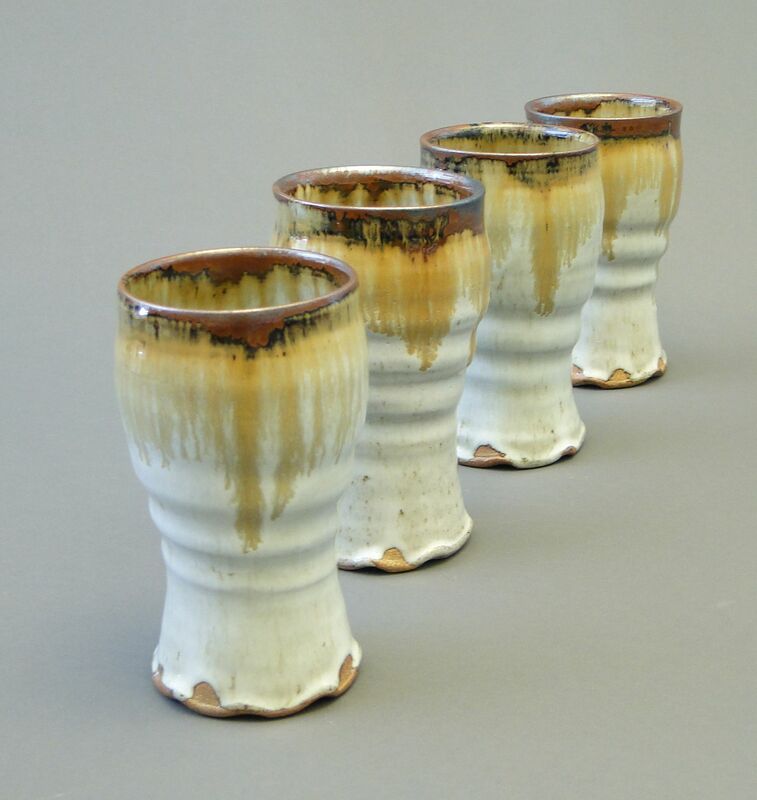 These are often high calcium glazes formulated from easily purchased milled raw materials (Cathy provides a Crackle recipe above). The positive of synthetic ash glazes is that one does not need to spend so much time collecting and processing the raw material. It should be said that winning ones own material and all that this provides to the process is also a huge positive. It can be so rewarding in a multitude of ways. 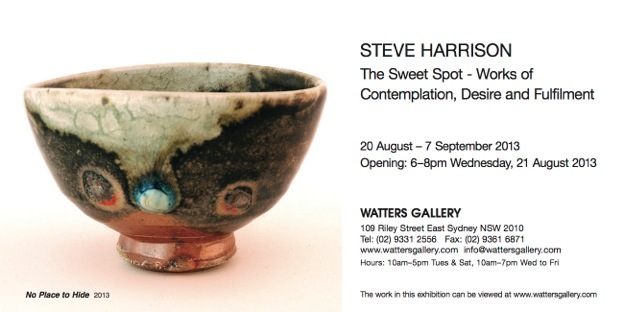 All one need do is view some of Steve Harrison’s beautiful work to have ample evidence of the merits of the “win it yaself” approach. Natural wood ash contains lots of trace elements that provide subtleties to the finished result that are not available with the synthetic versions. Get some ash and get testing, you might just find you enjoy being “a little random”. 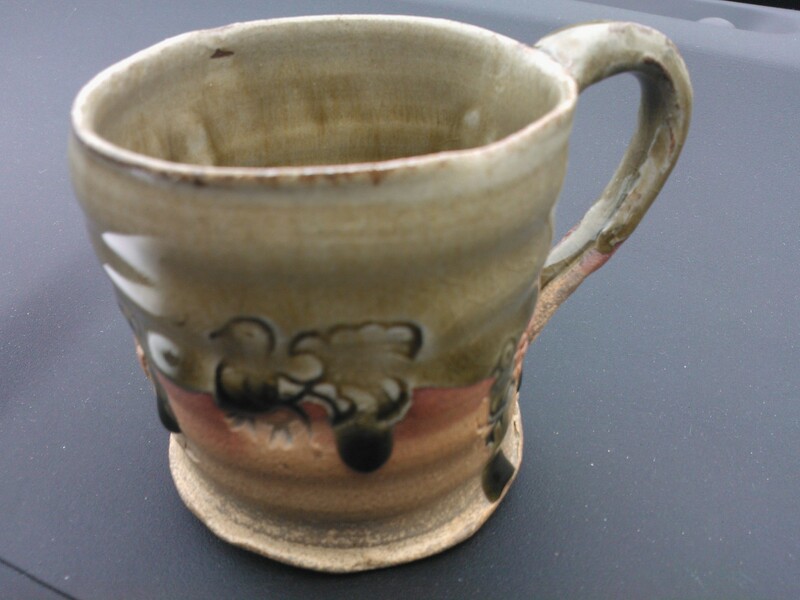 Loved the tale of discovery that Cathy & Ros have been on to get a suitable ash glaze for their work. It is very time consuming and frustrating to develop a glaze, and I clung to every word in the blog. Congratulations! The results of the hard work look fantastic. Thanks Chris. Lots of interesting things to think about. Regards, Ray.